Browsing the next page of Food Basics. Artichoke’s nutty flavor and meaty texture make it a favorite vegetable of many Americans – whether cooked or raw, hot or cold, savored alone or with other ingredients in salads or cooked dishes. 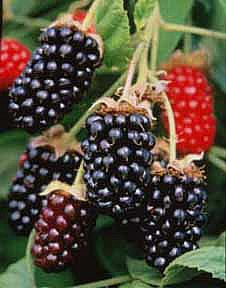 Blackberries: Picked firm, the many offspring of the wild Pacific blackberry are tart-good for canning and pies. Picked fully ripe, they are fully soft, fragrant, sweet, and best eaten raw. One form of blackberry or another is in season from June through mid September. Select all forms as for red raspberries. They do not last for more than a day. 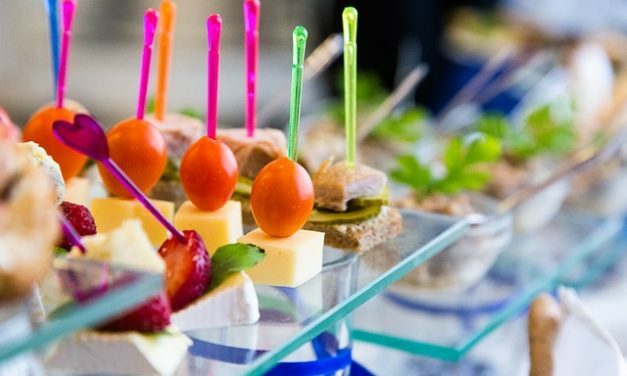 Hors d’oeurve, or as we usually spell and say it, hors d’oeuvres,are small portions of food served before a meal to accompany drinks, alchoholic or otherwise. In the United States, we tend to use the term hors d’oeuvre interchangeably with appetizer. Olive oil is graded according to the degree of acidity. 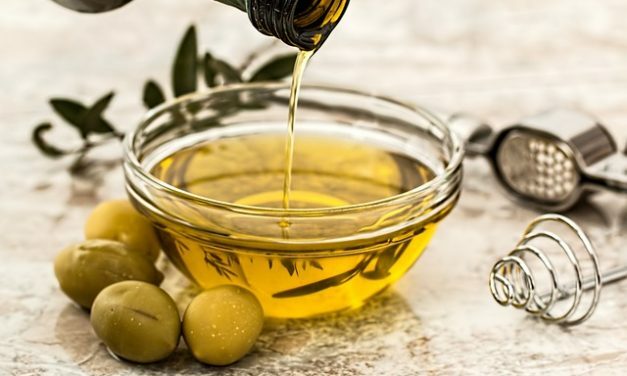 The best olive oil is made from olives that are hand-picked and then cold-pressed (that is, without heat or chemicals), a process that produces a naturally low level of acidity. 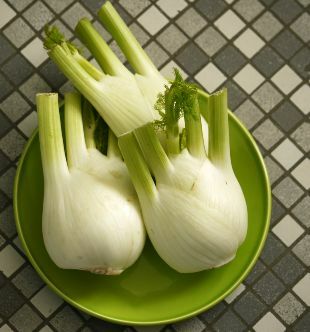 There are two types of fennel, both with pale green, celerylike stems and bright green, feathery foliage. Find out more about fennel! Learn how to wash greens, like lettuce, the right way so you can enjoy them and store them properly. What is the shelf life of turkey? Find out here! Plus, check out our special Thanksgiving food and cooking section chock full of recipes, tips, advice, and more!